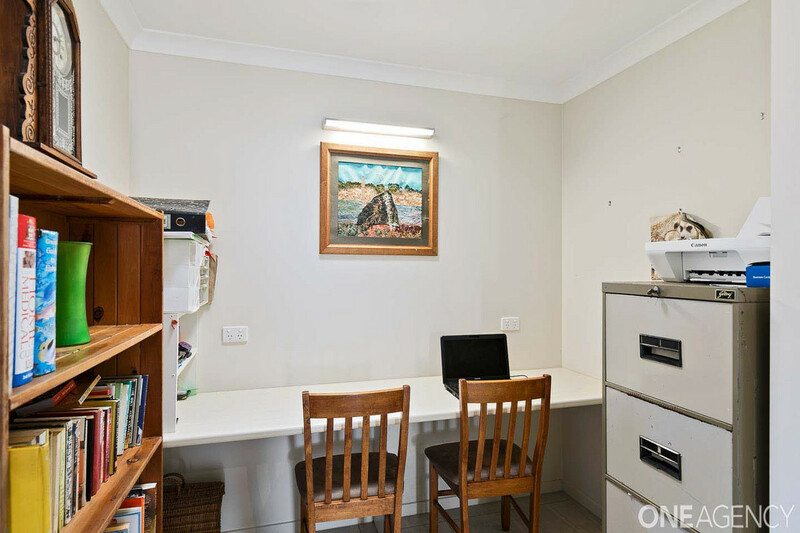 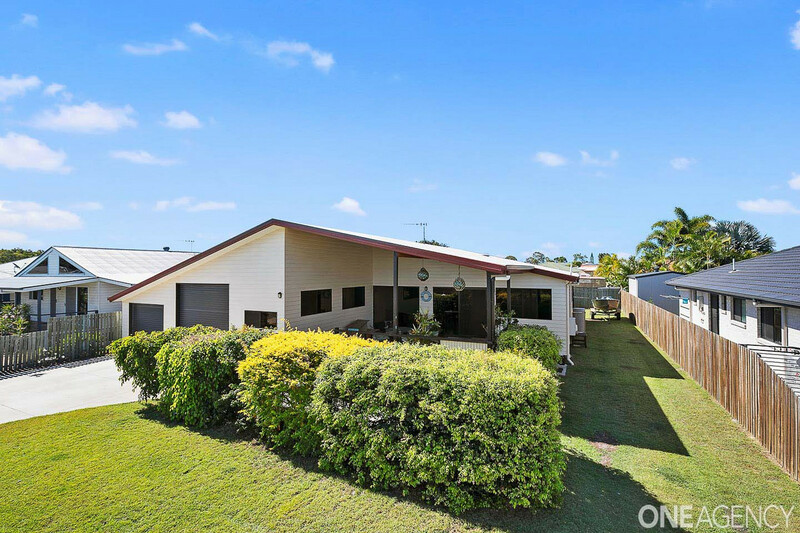 If you are looking for a quiet “beach house” with that relaxed and easy beach life, then this is for you. 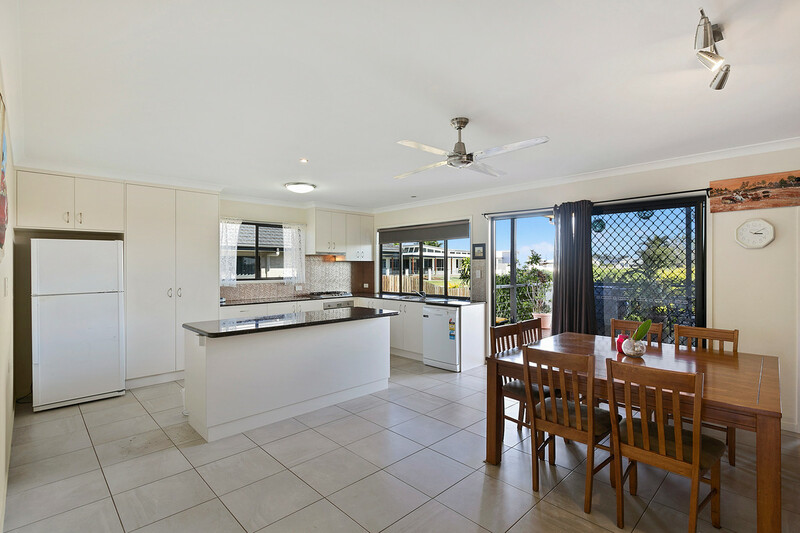 With spacious and open plan living that flows out to an expansive, secluded and private deck to the front, calming and neutral decor throughout and shining new kitchen, all make the ambiance of this lifestyle such a pleasure to live. 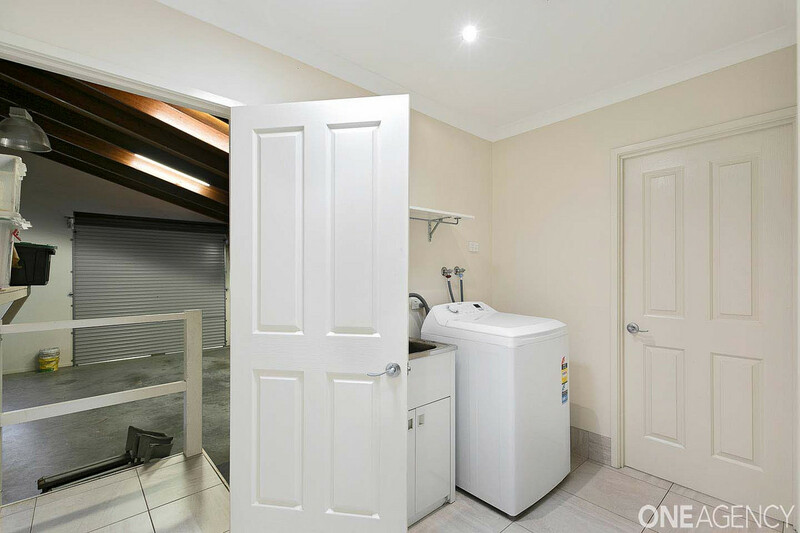 Add the practicality of this home with an extra large internal garage for a caravan or boat and then the stunning location to the ambiance….this is a WOW home! 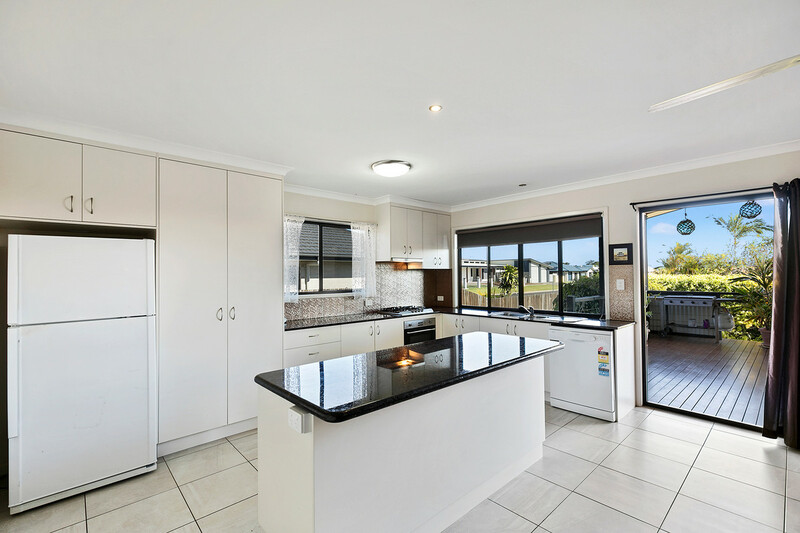 Almost totally rebuilt only 3 years ago, this home presents as new and has a high specification of finish with granite stone bench tops in the kitchen and solar panels on the roof. 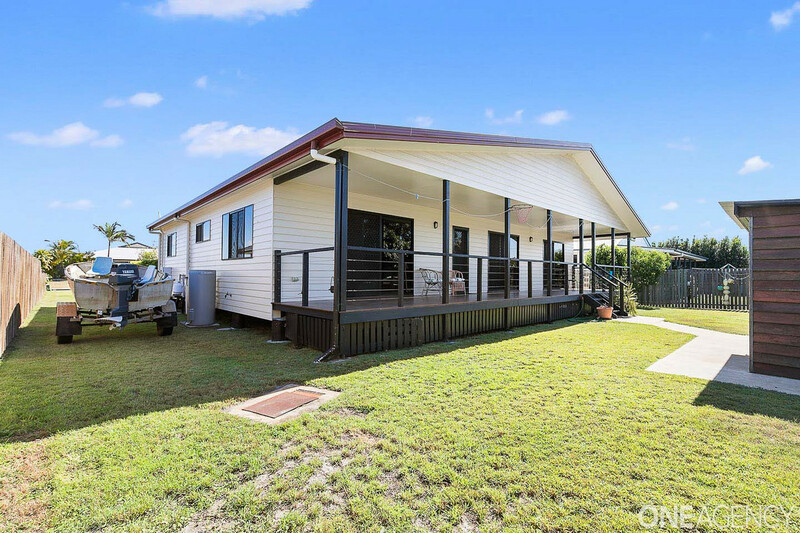 Moments to the boat ramp and oh so close to the beach, this is the ultimate lifestyle for easy living! 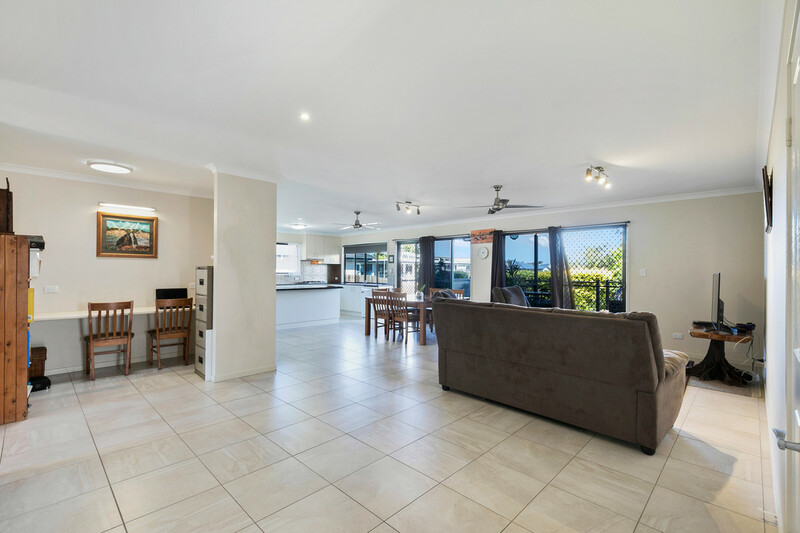 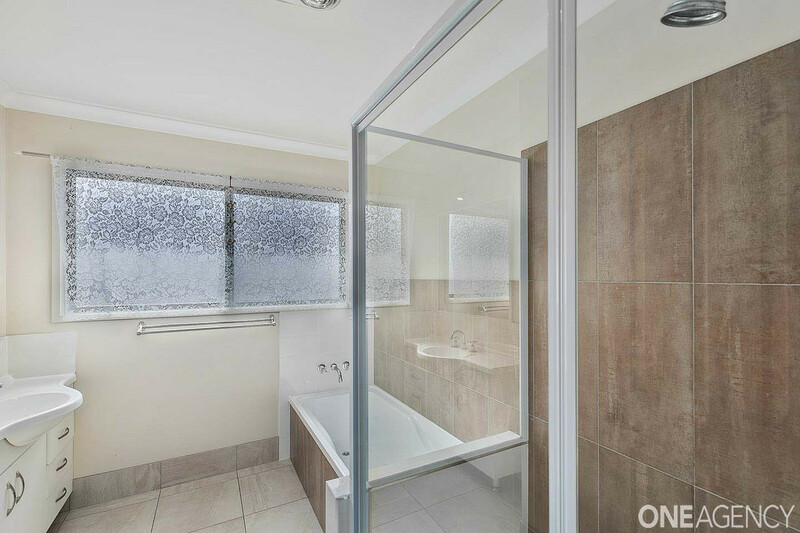 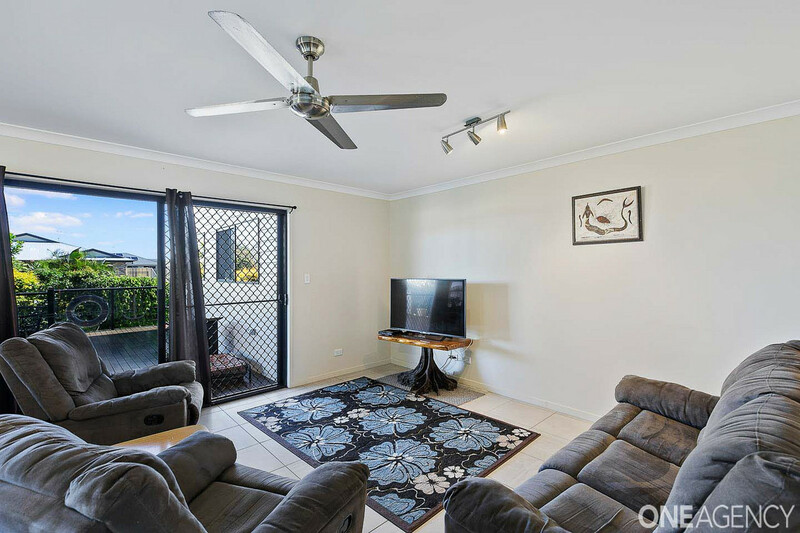 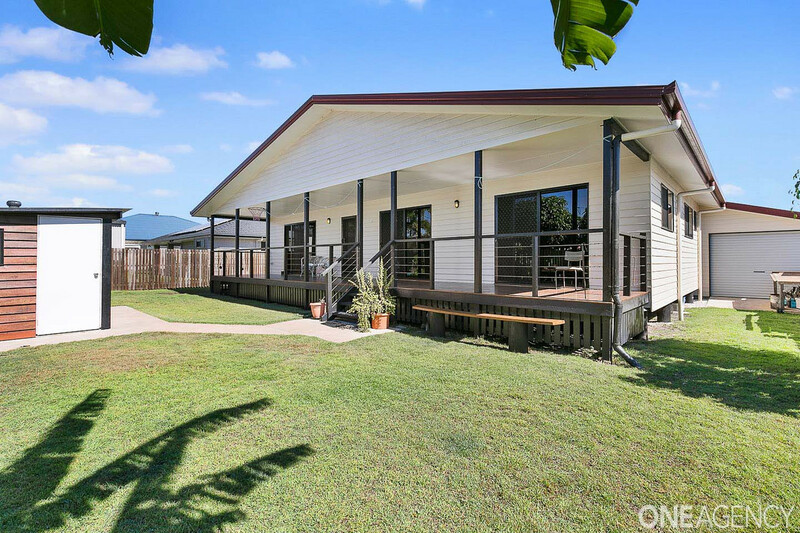 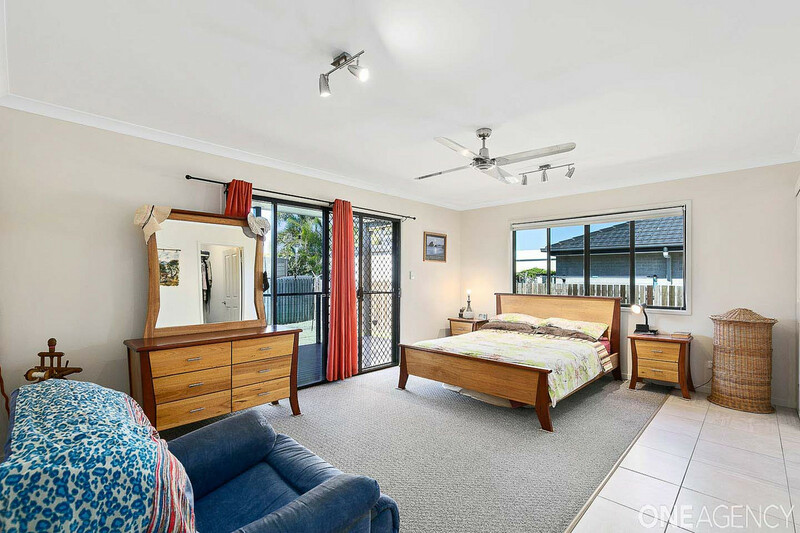 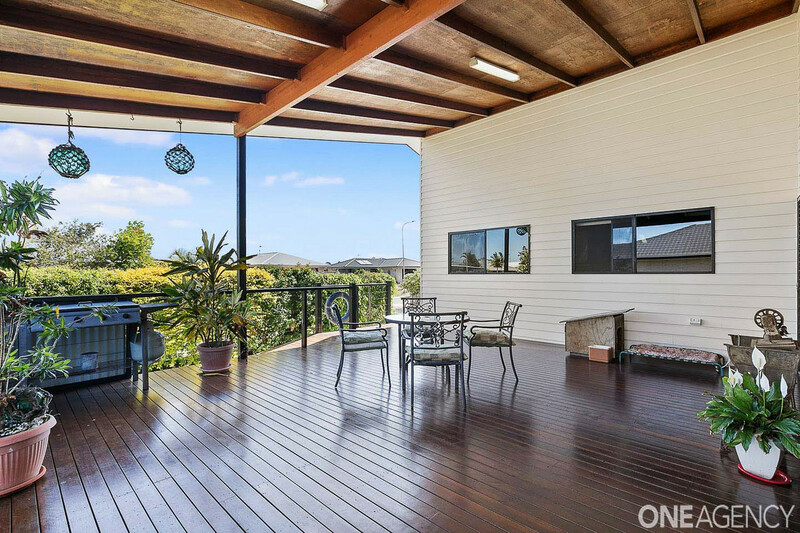 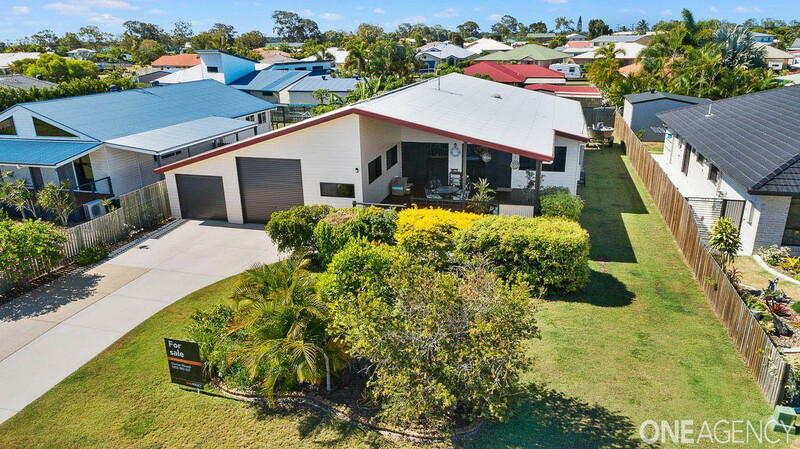 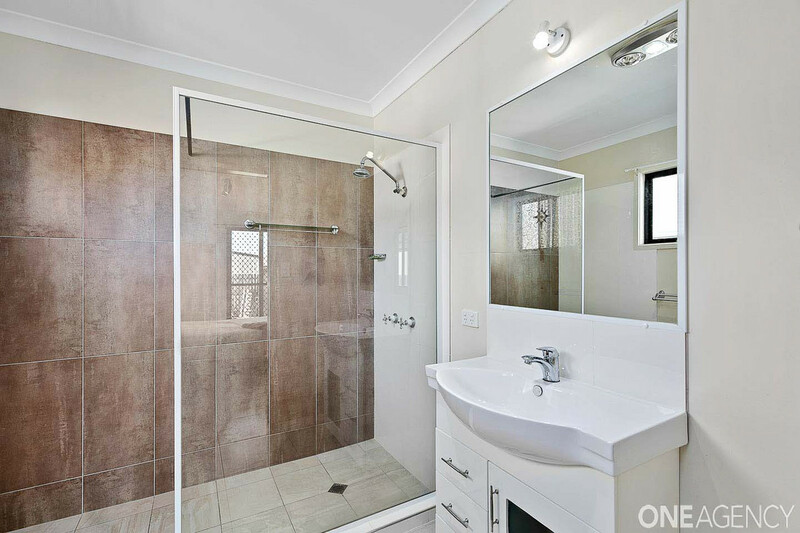 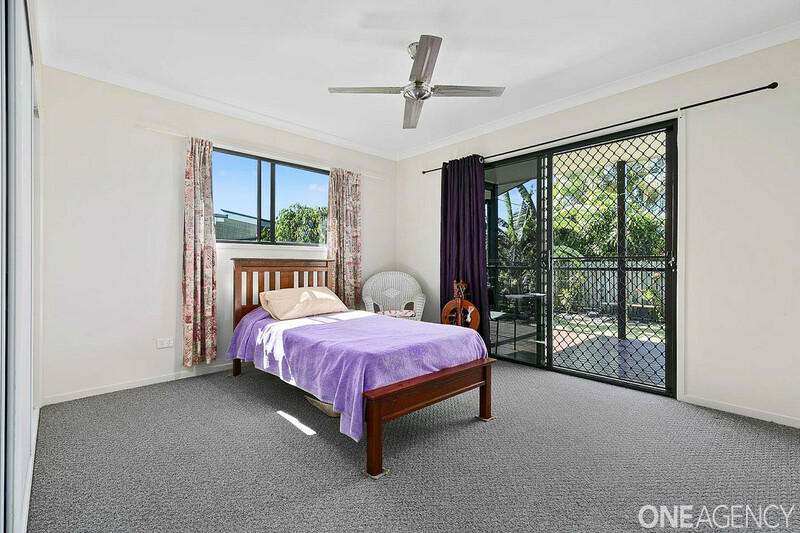 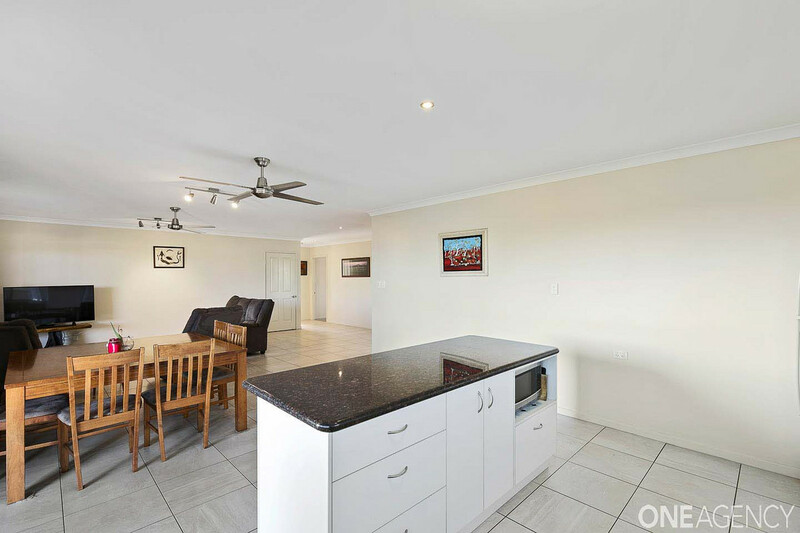 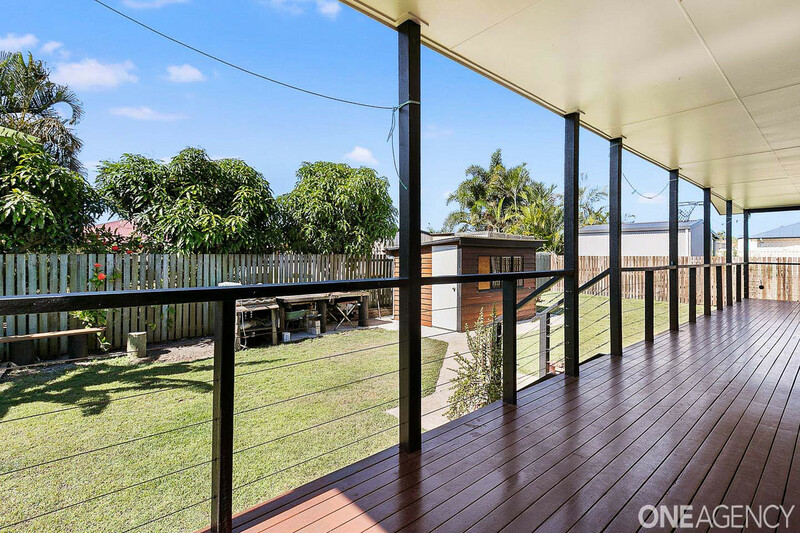 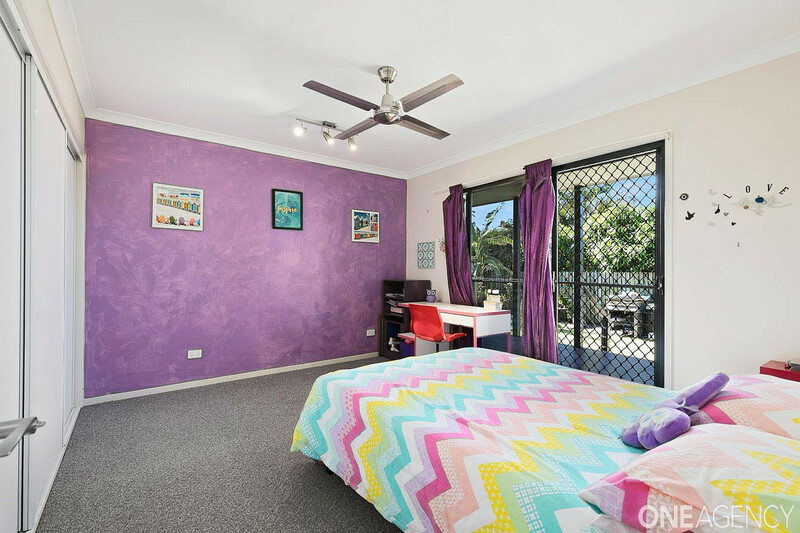 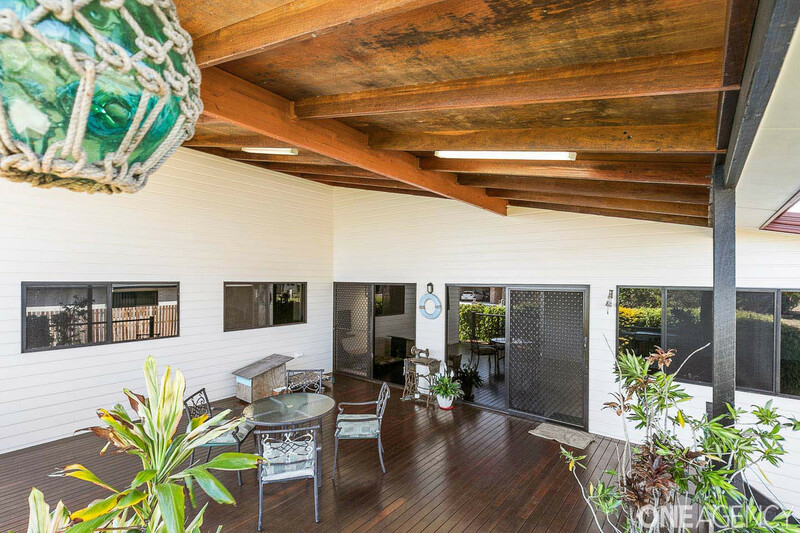 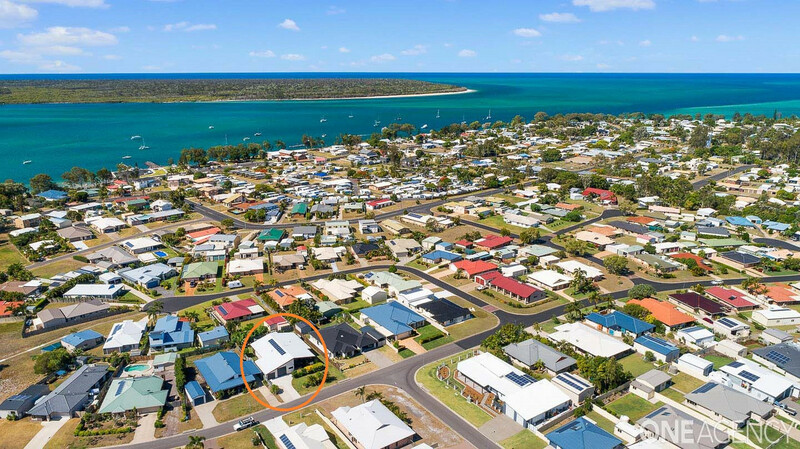 This is a great opportunity to get in to the Burrum Heads market in an established area close to both the river and the beach AND get a new home…this is winning….do not miss out as these vendors are ready to go.